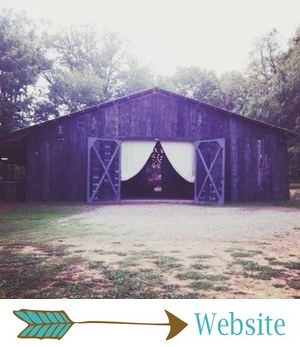 Prom Shoots at The Barn! Since we're right in the middle of prom season, I wanted to show you some of the prom shoots that have happened out at The Barn! Our team loves styling prom shoots, and we also love it when couples have their prom photos taken at The Barn! For our prom shoots, we always partner with Formal Affairs. They have the prettiest gowns for prom and formal events, and of course bridal gowns, bridesmaids gowns, suits and tuxes, too! Plus, they have the most gorgeous accessories. We love this place! This mini-prom shoot happened on the day of our Native American Heritage styled shoot, which means it was a little bit funky and edgy and totally gorgeous. This shoot was so much fun, and we worked with some of the most talented vendors!